The iHealth Body Composition Scale comes complete with (1) Wireless body composition scale, (1) User manual, (1) Quick start guide, (4) AA batteries. 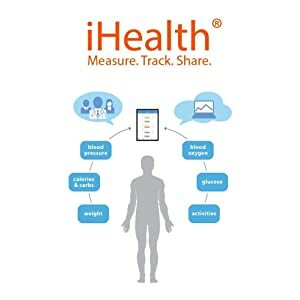 Our design works with smart technology to store every reading in your secure iHealth account, so not only do you get precise measurements, but the iHealth app logs your readings, tracks your trends, and allows you to share results instantly. Automatic software updates ensure your device is always on the technological forefront. 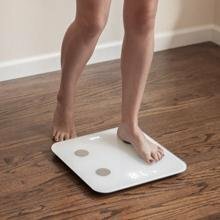 Measurements are presented in easy to read charts, and weight and BMI are graphed with past readings to track progress towards your goals. Share your triumphs with your trainer or friends right from your touchscreen. 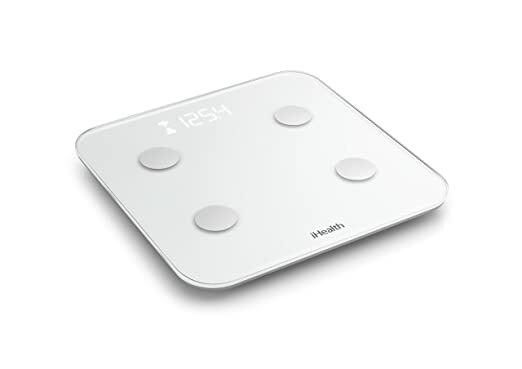 The iHealth Core meets rigorous accuracy standards in both the US and Europe. With long-standing expertise creating and manufacturing medical grade devices, iHealth products are proven reliable and effective. 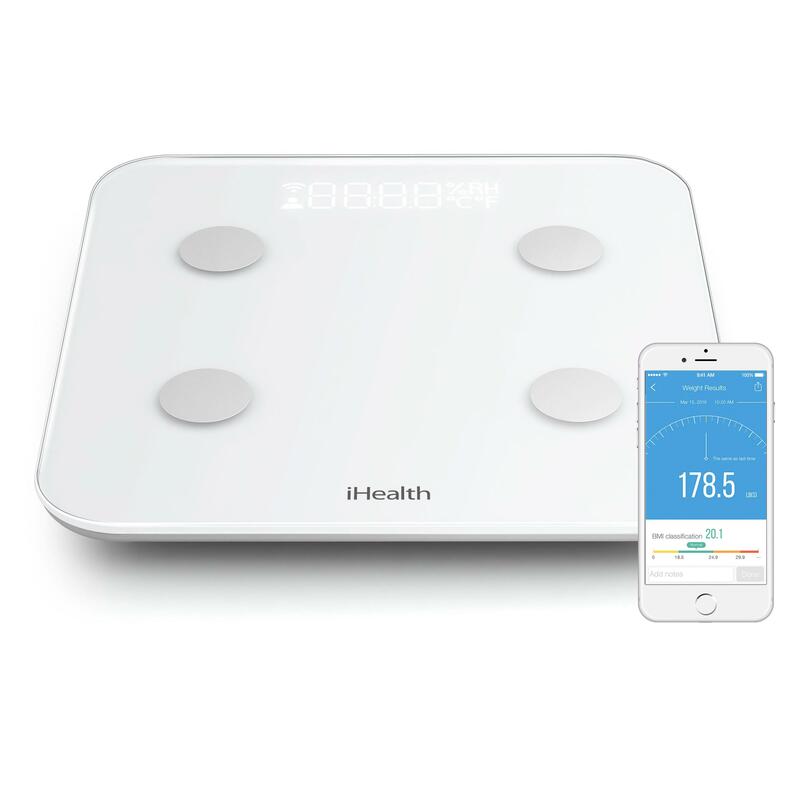 iHealth Core uses bioimpedence sensors and a set of proprietary algorithms to measure nine aspects of your body composition. 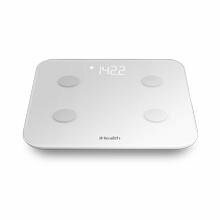 Stand barefoot on the sensors to view your data, use Wi-Fi to automatically sync to the iHealth app on your tablet or smartphone. 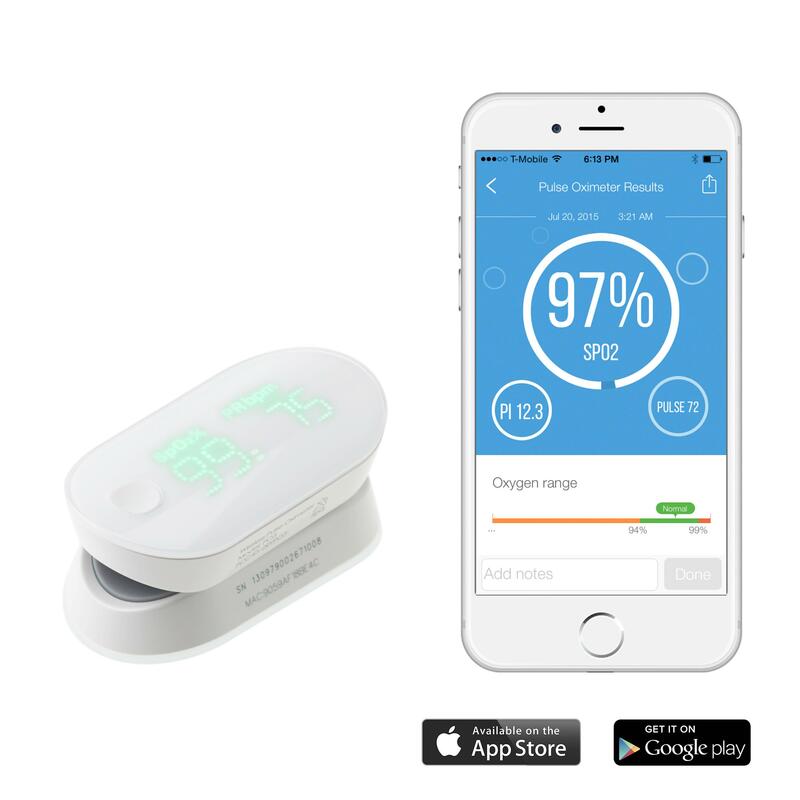 Measure offline and store up to 200 readings to sync with the app at your convenience. 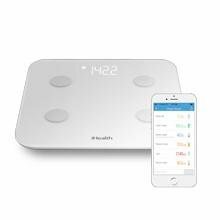 iHealth Lab’s line of products include blood pressure monitors, blood glucose monitors, body analysis scales, pulse oximeters and activity trackers. All products sync directly with a free mobile app to make measuring, tracking, and sharing your health data virtually effortless. Our family of top quality devices are integrated with the latest technology to give you a full picture of your overall health. 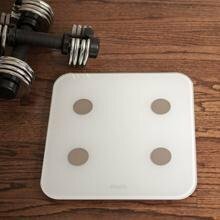 iHealth: smart for life. The iHealth Ease turns your smartphone into a powerful, FDA approved blood pressure monitor for easy, accurate blood pressure readings. The Ease is smart, medical grade technology at an affordable price. The Ease uses Bluetooth Smart technology to connect with your smartphone or tablet. 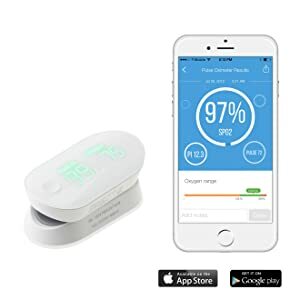 Trusted by doctors and FDA approved the iHealth Pulse Oximeter gives you fast, accurate vitals signs readings right from your smartphone or tablet. Measure, track, and share your blood oxygen level, pulse rate, and perfusion index right from your touchscreen. 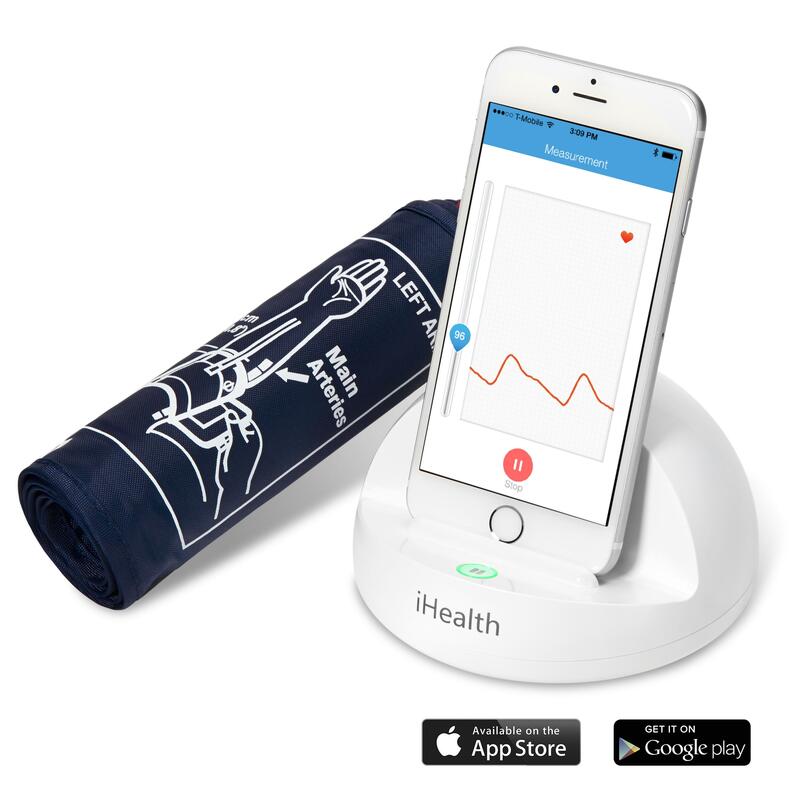 Our smart design uses the iHealth app to record and interpret your data for meaningful results you can track over time. 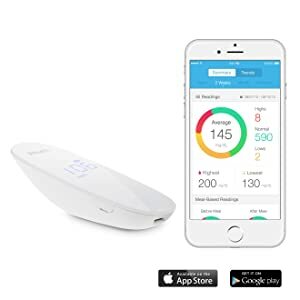 Doctor trusted and FDA approved, the iHealth Wireless Smart Gluco-Monitoring system gives you accurate blood sugar readings anytime, anywhere from your smartphone or tablet. Throw away your log book! 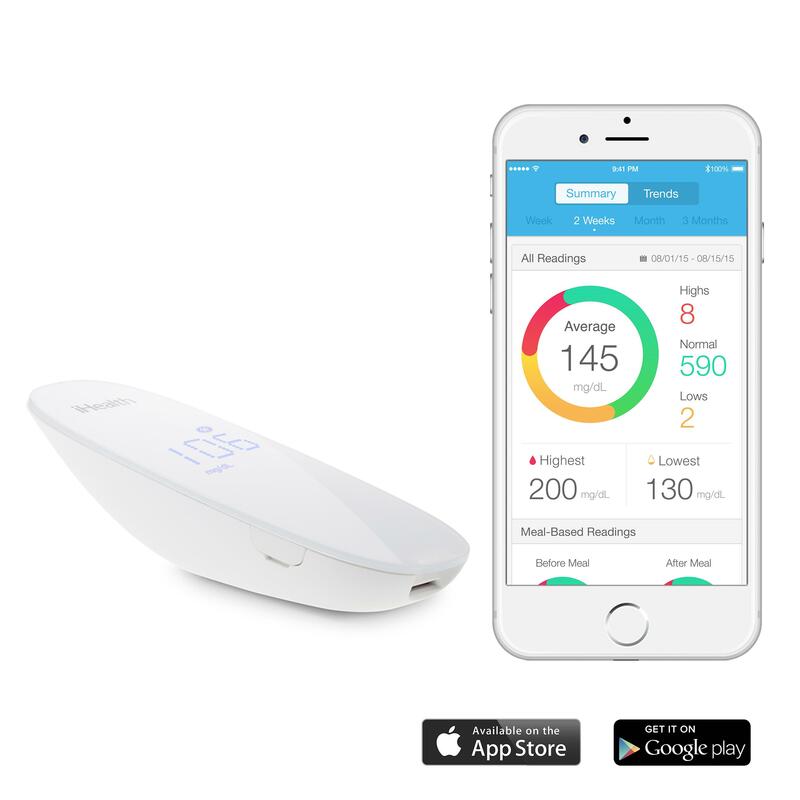 This lightweight, portable glucometer works with the iGluco app to measure and record your readings automatically.